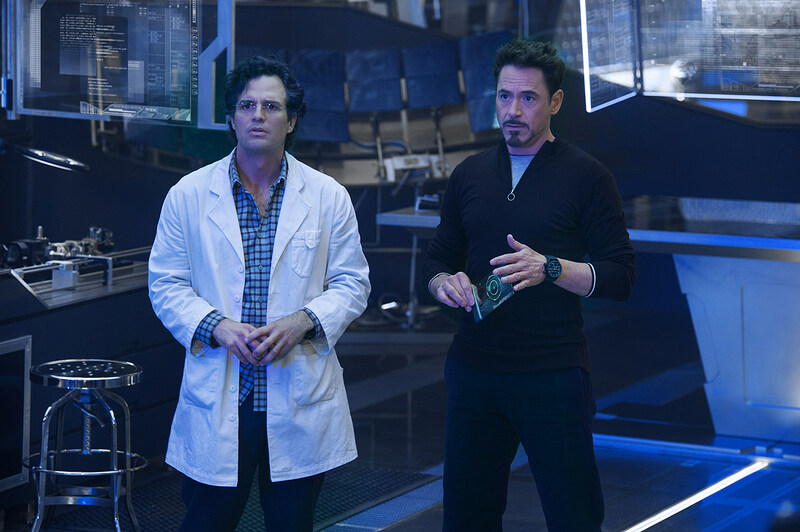 ‘Avengers 2′ Photos: Iron Man, Captain America, Thor and Even War Machine! If you thought the 'Avengers 2' fun was done for the day with the reveal of Ultron on the cover of Entertainment Weekly, you were wrong. 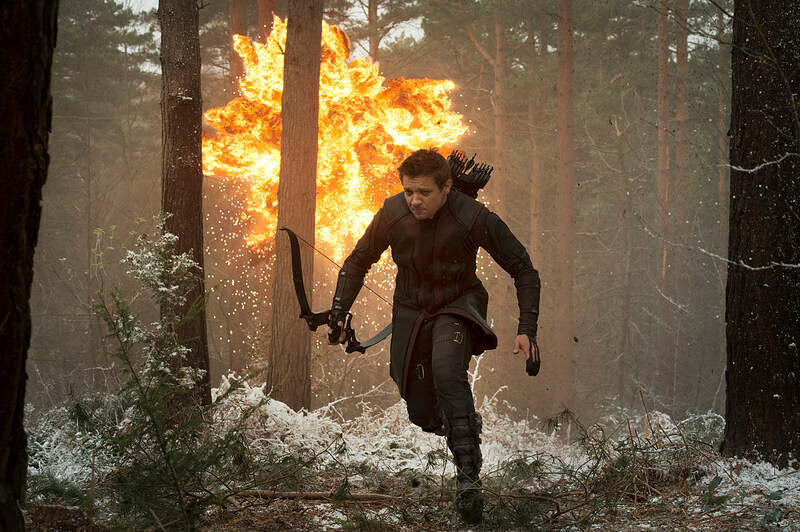 We've got eight brand new 'Avengers 2' pics - the first official photos from the movie - and the whole gang's back together (along with some new friends)! 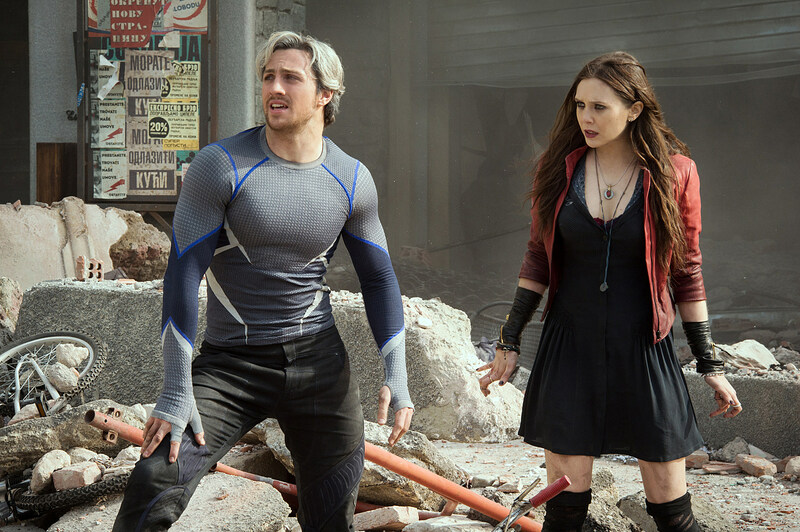 To go along with their cover story, EW.com posted a gallery of 'Avengers 2' photos and while there's nothing Earth-shattering here (don't expect to see Vision fighting Thor while Thanos looks on and high-fives Ultron), we do get to see the team back in action. Cap and Thor are paired up (inside someone's house? ), Tony and Bruce are working in a lab, Black Widow has some upgraded stingers, Hawkeye is wearing a bathrobe and the twins are standing among some rubble looking tired. 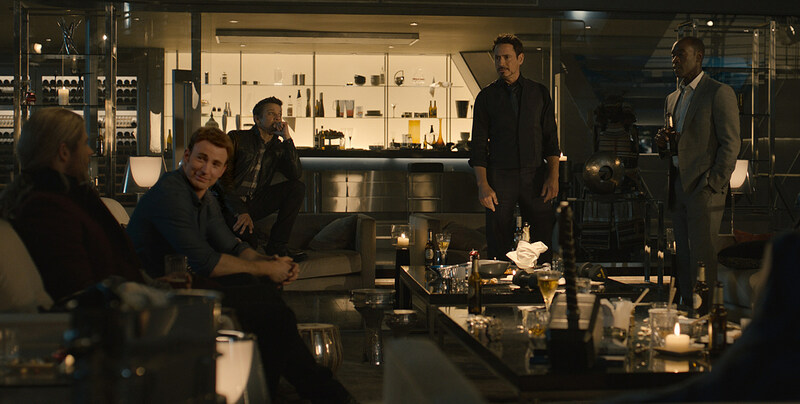 There's also a shot from that rumored Stark Tower party sequence and confirmation that Don Cheadle returns as Rhodey/War Machine (if at least for a cameo). 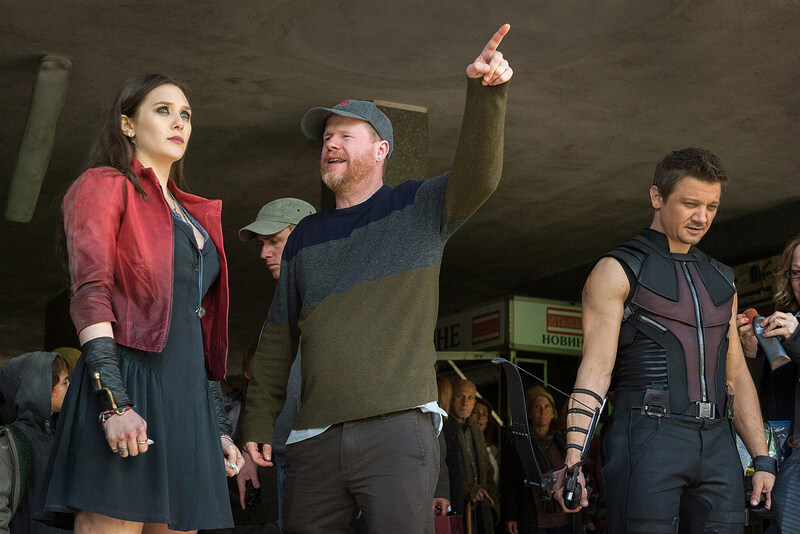 As for some bigger reveals, we're hoping for an actual first look at Paul Bettany as Vision and perhaps a shot of Hulk vs. Hulkbuster at Comic-Con next week, but for now, we're happy to have some 'Avengers 2' news to tide us over until next year. Take a look at the photos below and make sure to check back all next week for live updates from San Diego as Marvel takes over Comic-Con 2014. 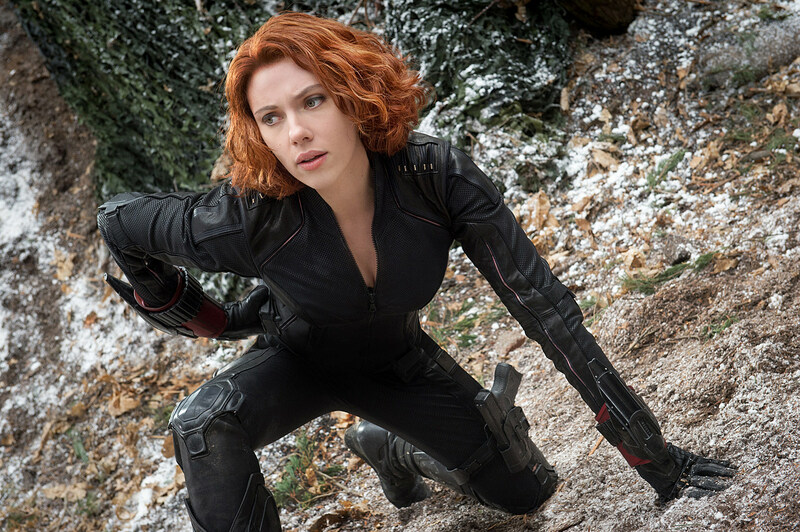 For more info on 'Avengers 2,' watch our videos of the cast at Comic-Con 2014. 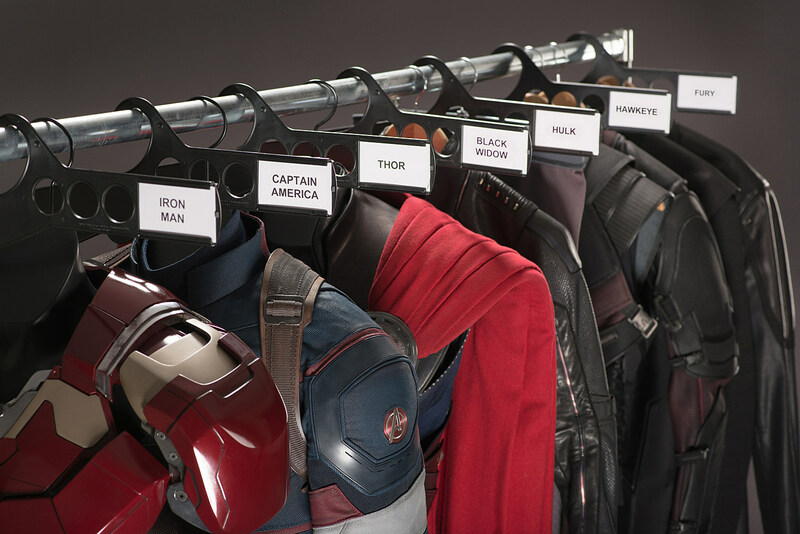 Source: ‘Avengers 2′ Photos: Iron Man, Captain America, Thor and Even War Machine!